Facial pain can be felt in any part of your face, which includes your eyes and mouth. Even though it is usually from a headache or an injury, facial pain can also be caused by a medical condition which is serious. Most of the time, a case of pain in your face is harmless. If you have facial pain which seems to appear with no known reason, however, you should go to your doctor for an evaluation. Causes of facial pain can come from several sources ranging from an infection to damage to the nerves in your face. Some typically seen causes for facial pain include headaches, oral infections, an abscess, ulcers or open sores, a skin abscess or even a toothache. There are also more serious reasons for facial pain and these can include herpes zoster or shingles, sinusitis or a sinus infection, a nerve disorder or a migraine. Many times facial pain can be described as achy, cramp-like or stabbing pain. Pain from other areas of your body can also spread or radiate to your face, like pain in your head or ears. What Treatment Plans Help with Facial Pain? 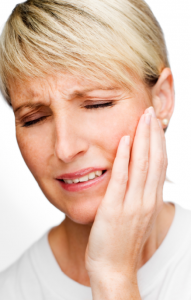 Generally, facial pain will go away once it gets diagnosed and a treatment plan is given. The options for treatment for facial pain will be determined by each individual case. Pain which is caused by infections like sinusitis will generally clear up after you use antibiotics or let the infection heal in its own time. When a viral infection such as shingles is the cause of facial pain, it could go away with no treatment in a few days to a few weeks. Prescription antiviral medications, however, such as valacyclovir and acyclovir could shorten the rash’s duration. If your facial pain is from an oral condition, it can likely be treated by your dentist, sometimes by performing a root canal or pulling a tooth. If you are experiencing migraine or cluster headaches which are causing your facial pain, these can be treated by taking over-the-counter pain medications. Sometimes facial pain, however, which is caused by headaches doesn’t respond to these medications. In such a case, you will want to see your doctor who can prescribe a strong pain relief medication. How Is Facial Pain Best Treated? What is the Prognosis of Facial Pain? Facial pain can many times be treated simply by waiting out the source of the pain or by using over-the-counter pain medications. 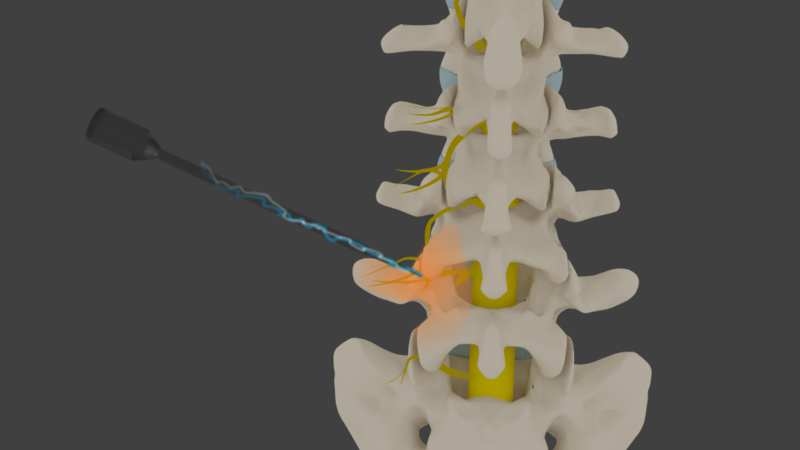 Your Seattle pain doctor can help you determine what the source of the pain is if you are unsure, and can help you decide on a plan for treatment. Seattle Pain Relief offers all types of facial pain treatments including medication management or procedures such as sphenopalatine ganglion blocks.